Dr.-Ing. N.K. Gupta Technical Consultants (the technical consulting division of INDOPOL) provide expert engineering services for all rice milling projects for both new plants and modernizations. 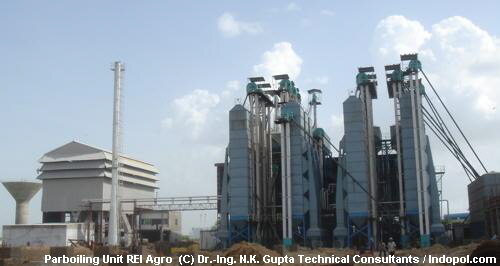 Rice mill engineerng projects undertaken include hi-tech Rice Cleaning, Parboiling and Drying, Milling & Grading Plants. Excellent and economical consultancy, erection and commissioning of rice mills. Preparation of T.E.F.R. (Techno-Economic Feasibility Report) for any type of plant. 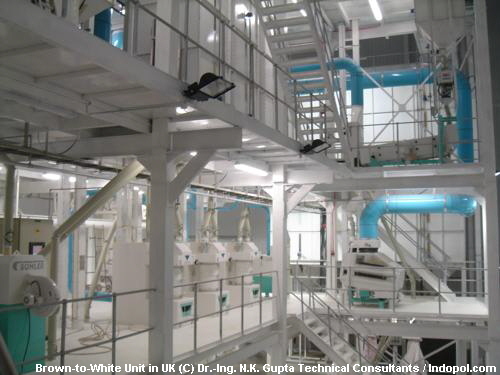 Assessment of existing mills for modernisation and its benefits. Running of the mills on a contract basis.